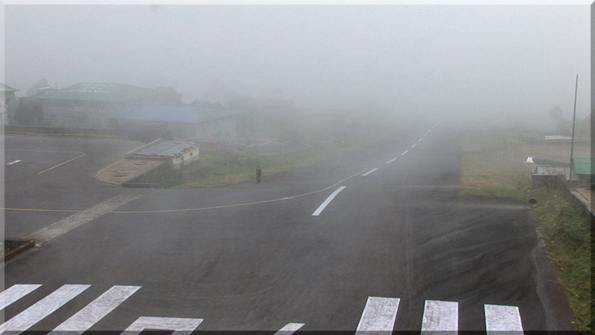 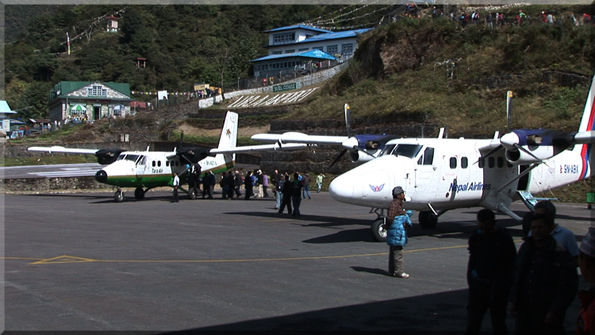 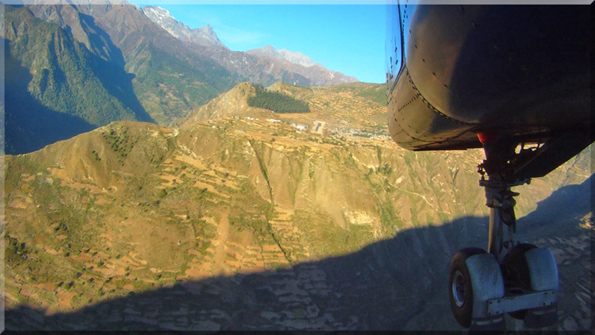 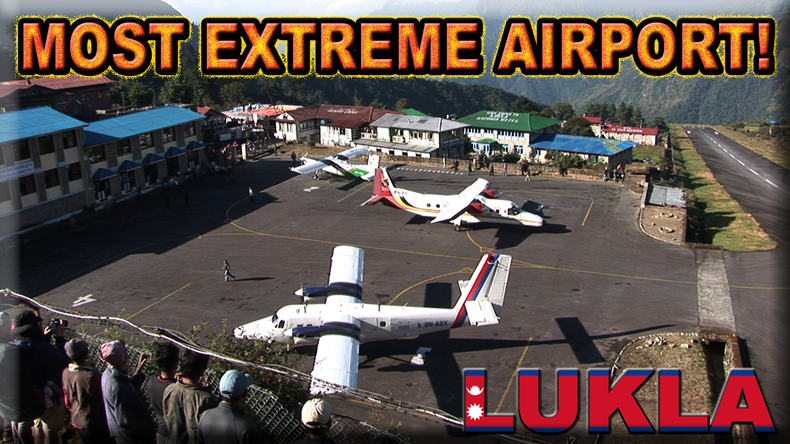 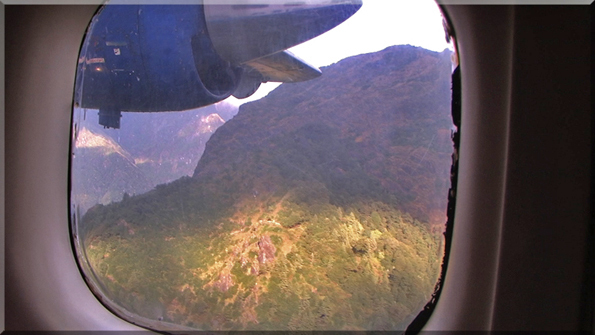 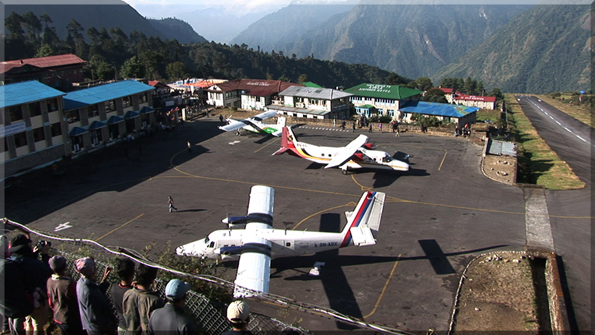 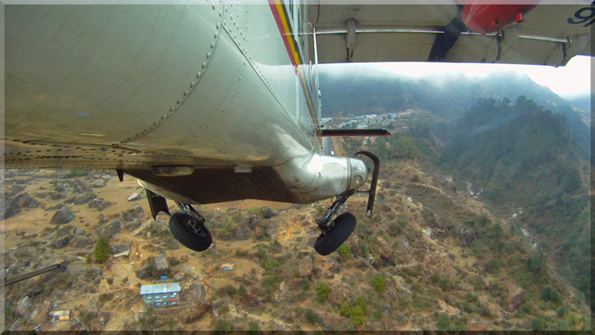 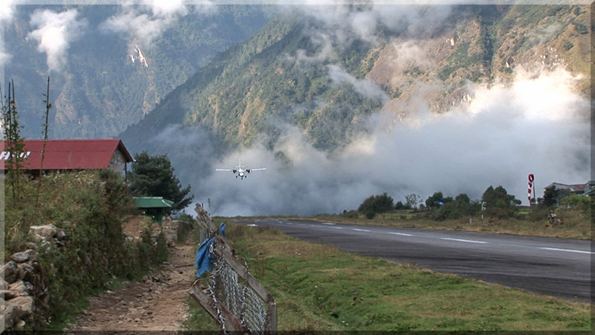 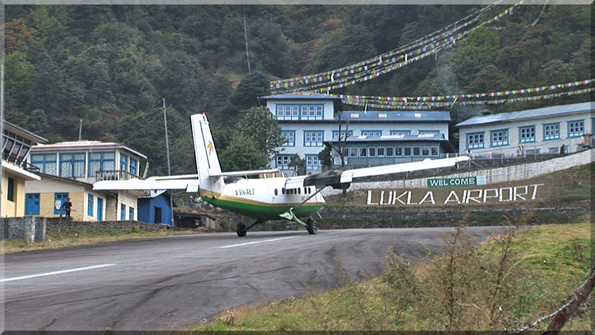 The history channel rated Lukla the World's Most Dangerous Airport and many feel the same way! 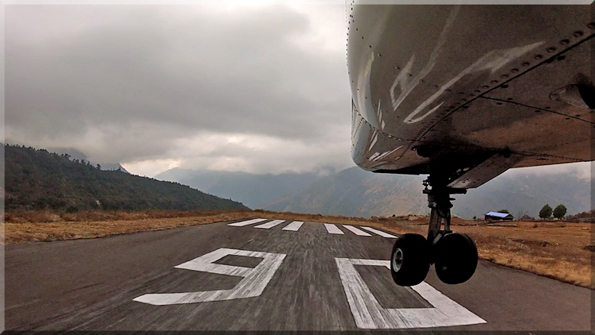 A number of factors contrinuted to making this one of the toughest projects our film crew was sent on however we managed to bring you what we think is the very best look at this unique airport. 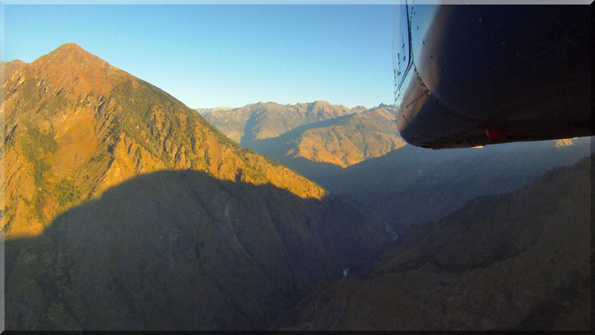 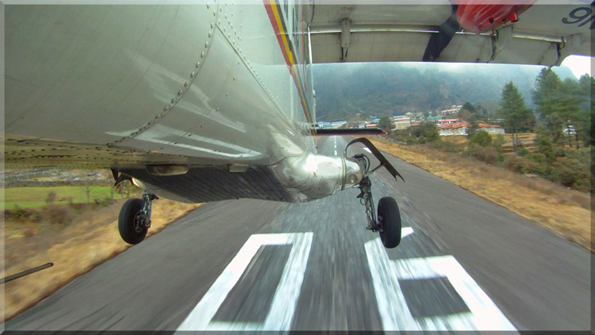 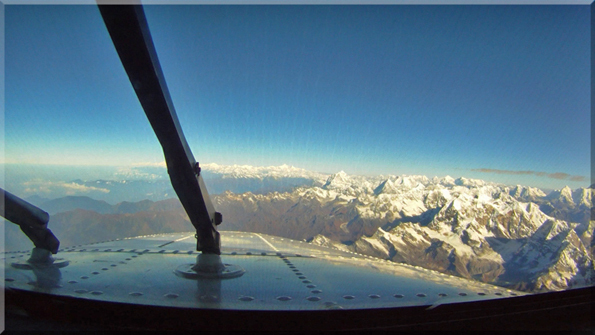 Besides the regular passenger cabin view, cockpit view we give you the epic view from the landing gear as you approach and depart Lukla. 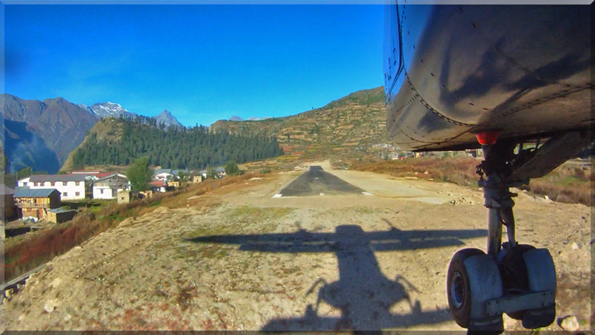 You can see how landing on runway 06 would make a go-around virtually impossible and a wall at the end of the runway is not a welcoming sight... 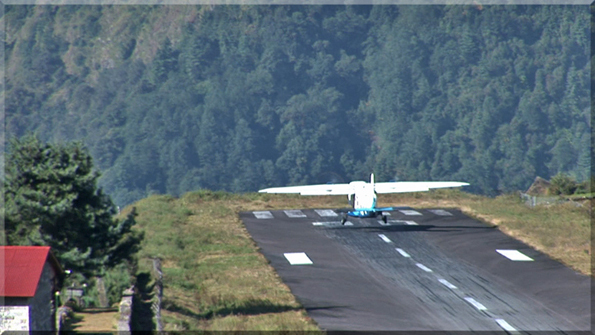 Departing runway 24 airplanes use the entire runway with no chance to abort the takeoff. 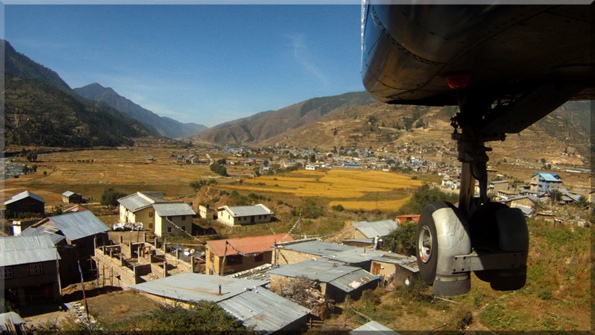 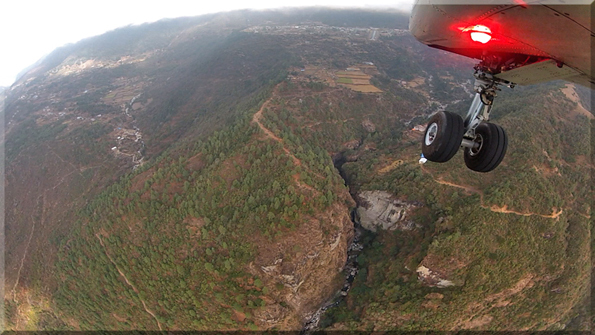 The 4h30min film also captures many other great airports and sights around Nepal. 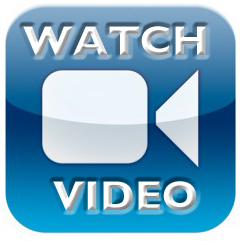 Certainly one not to miss!! 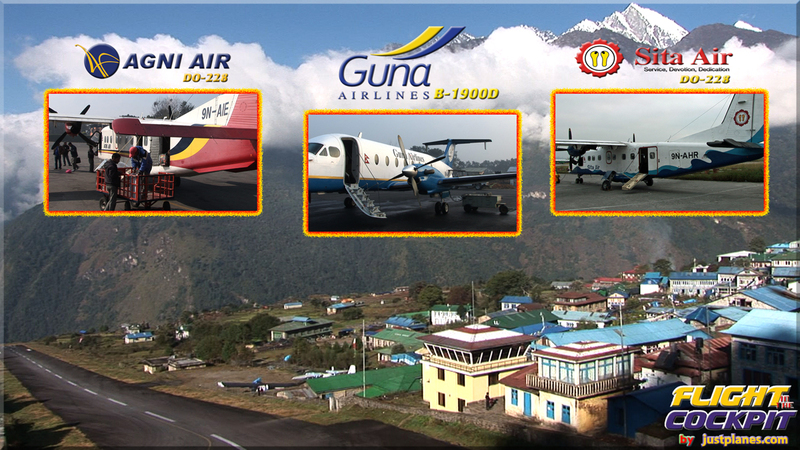 + Jumla & Simikot, new destinations in series!